What's all the bzzz about? Are you among the growing group that have taken up beekeeping? 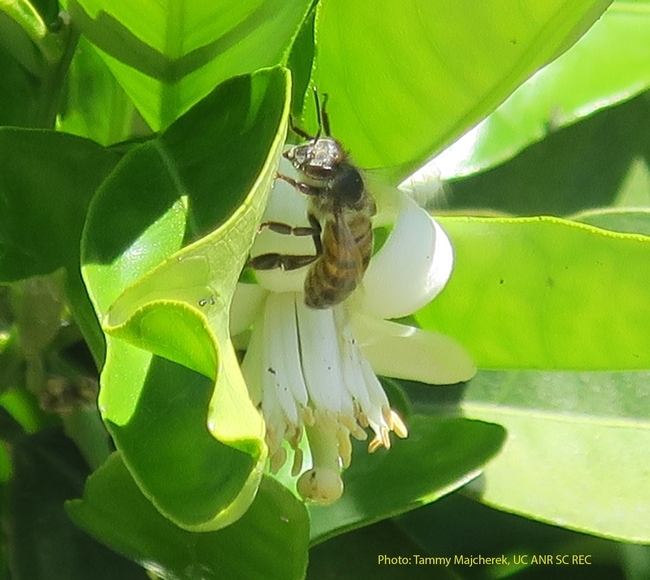 Whether you are a backyard hive enthusiast, or operate a large scale production, in honor of National Honey Bee Day 2018 this coming Saturday, August 18th, 2018, be sure to check out the article below which highlights UC's revised bee resources.